Android, the child of Google, always has small or big updates to jiggle the industry. 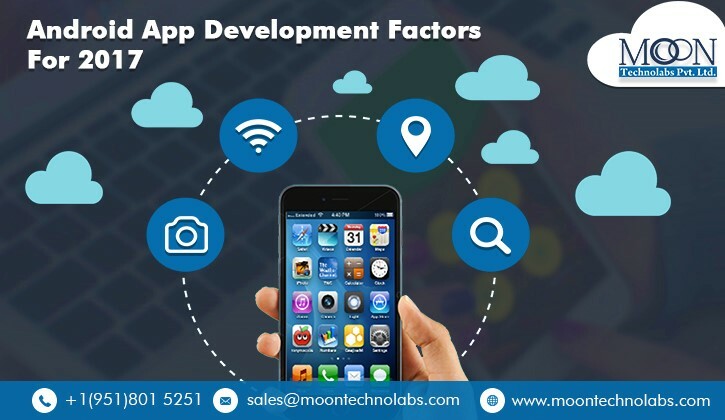 Get to know here about the factors likely to affect the Android App Development industry this year. I am excited while writing on this point. The reason? Well, cloud finally got the attention and position that it deserved in this market. Small and medium-sized enterprises have gained a lot from cloud computing. Because cloud offers seamless integration and multi-device synchronization of apps the whole transition has been smooth especially from a business point of view.